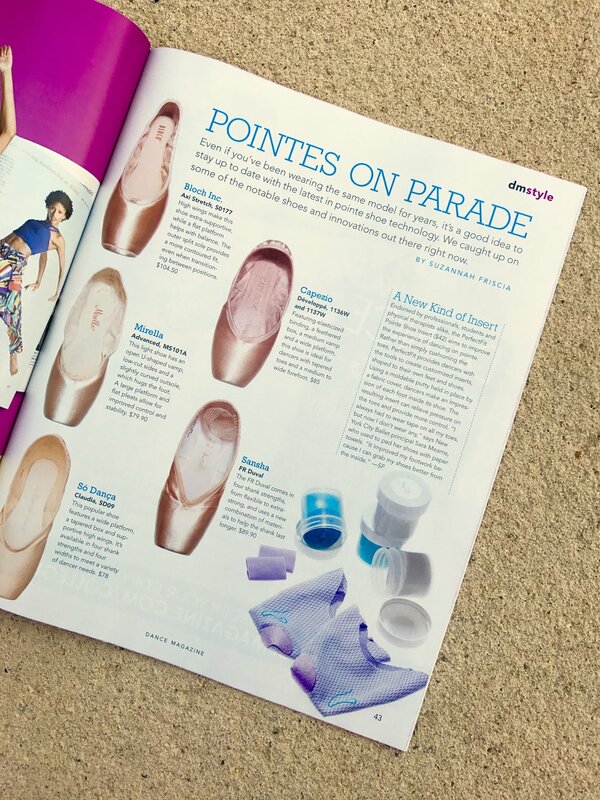 Copy of Introducing the PerfectFit Pointe Shoe Inserts. Finally, a solution that actually improves the fit of your shoe, and that you can mold yourself. and getting better alignment, balance, control, and support in your shoe. Learn more about the PerfectFit Concept. Why is it so hard to find the "perfect fit"? A unique fitting solution, not a toe pad. See how to mold them easily yourself. Hear what many of the world's best artists are saying about PerfectFit Pointe. "A New Kind of Insert"
Watch the simple molding process in action. Watch professional dancer Bianca Bulle mold her PerfectFit inserts in this time lapse video. "My toes are in heaven." The PERFECTFIT logo is a registered trademark.